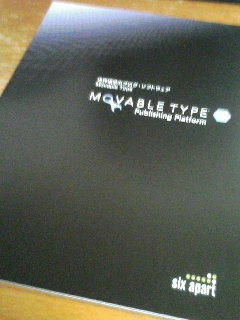 Movable Type 5.04 and Movable Type 4.35 were released today. These are mandatory security updates for all users. These updates resolve multiple vulnerabilities discovered in Movable Type 5.x and Movable Type 4.x. [MailPack] listner.pm Can't locate object method "new" via package "IO::Socket::SSL" at /usr/lib/perl5/site_perl/5.8.8/Mail/POP3Client.pm line 376. IO::Socket::SSL is up to date. You need the XS Version of Scalar::Util for dualvar() support at Makefile.PL line 56. 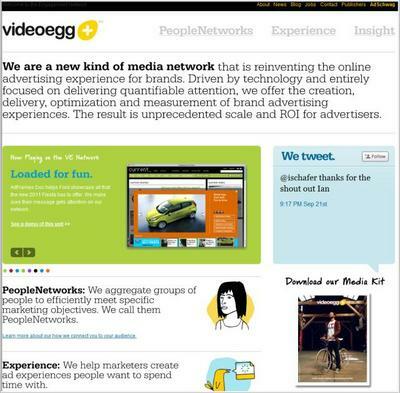 We are a new kind of media network that is reinventing the online advertising experience for brands. Driven by technology and entirely focused on delivering quantifiable attention, we offer the creation, delivery, optimization and measurement of brand advertising experiences. 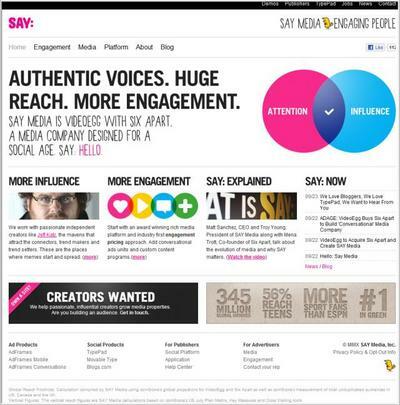 The result is unprecedented scale and ROI for advertisers. # perl -e "use DBD::Pg"
Can't load '/usr/lib/perl5/site_perl/5.8.8/i386-linux-thread-multi/auto/DBD/Pg/Pg.so' for module DBD::Pg: libpq.so.5: cannot open shared object file: No such file or directory at /usr/lib/perl5/5.8.8/i386-linux-thread-multi/DynaLoader.pm line 230. Version 2.65 Copyright © 2001-2003 Six Apart. All Rights Reserved. エラーが発生しました: Can't call method "path_info" on an undefined value at lib/MT/App.pm line 1200.
close Can't call method "entry_class" on unblessed reference at lib/MT/WeblogPublisher.pm line 935.